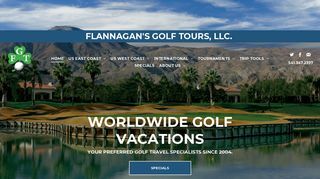 Flannagan’s Golf Tours – Offers packages to destinations worldwide. 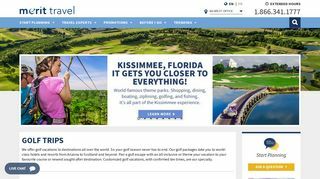 Includes details of vacations and price guide. 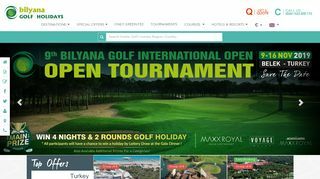 Bilyana Golf Holidays – Offering packages to Belek, Turkey. Includes details of accommodation, courses and special offers. 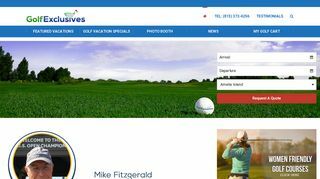 Golf Exclusives – Customized golf vacations for outings to worldwide destinations. 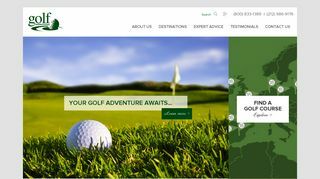 Premier Golf – Official travel company of the PGA. 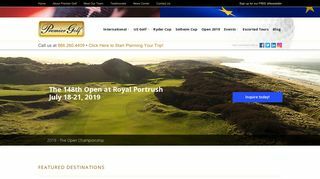 Travel packages in England, Ireland, Scotland, and major U.S.A. destinations. 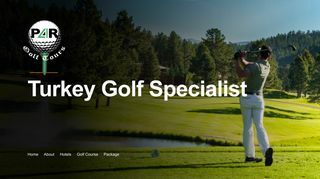 Brosius Golf Occasions – Offers custom golf vacations and corporate events worldwide. 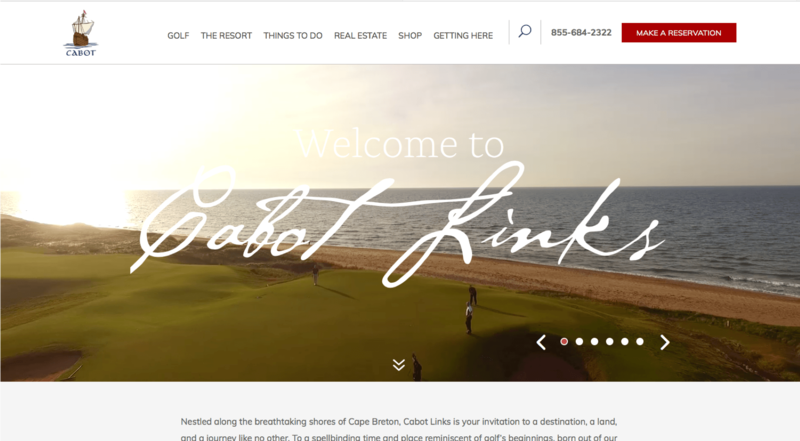 Includes company profile and services provided. 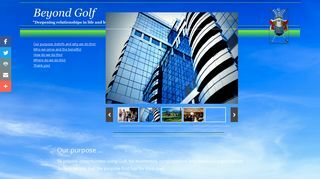 Par 4 Turkey – Offers hotel/golf vacations in Belek, Turkey. 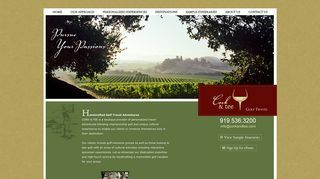 Includes details of courses, hotels and special packages. 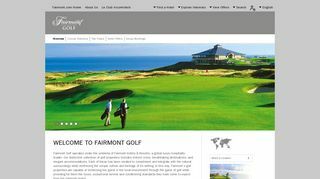 Fairmont Golf – Offers golf/hotel packages in various destinations worldwide. 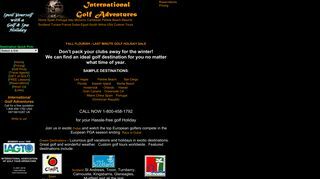 Includes details of hotels, courses and special packages.